Over the years, we have become a high-flying name since our Fresh Grapes is qualitative and deliveries are time-bound. Smart logistics network, speedy services and reliable transit facilities have enabled us to furnish safe and time bound deliveries. 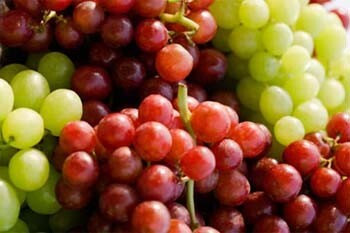 We bring fresh and handpicked grapes directly from the farms. 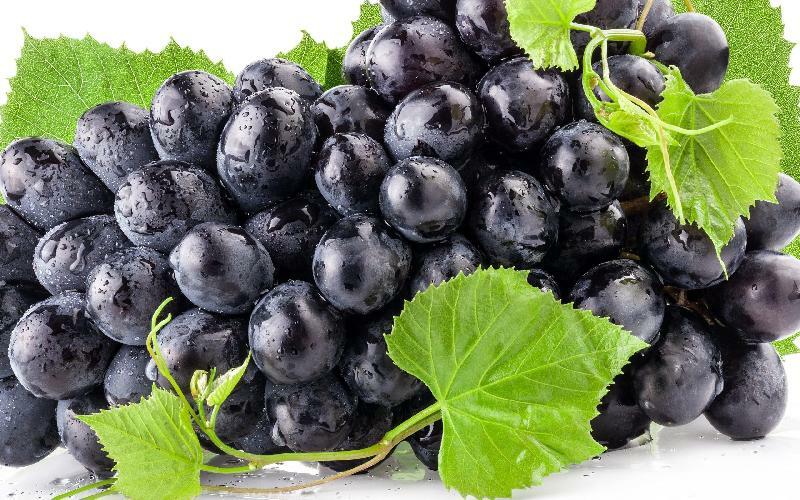 Our grapes have a delectable taste and contribute in preventing severe diseases related with heart, blood and bones.